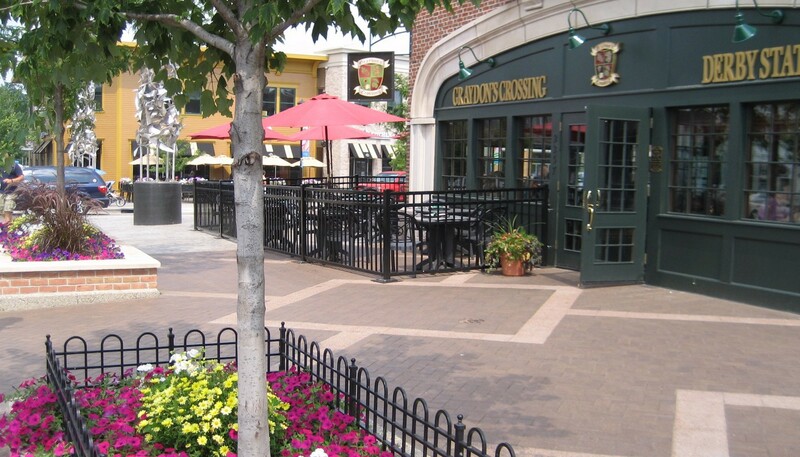 The Gaslight Village downtown area of East Grand Rapids was comprehensively master planned by MCSA Group for complete reconstruction of all public/streetscape spaces. 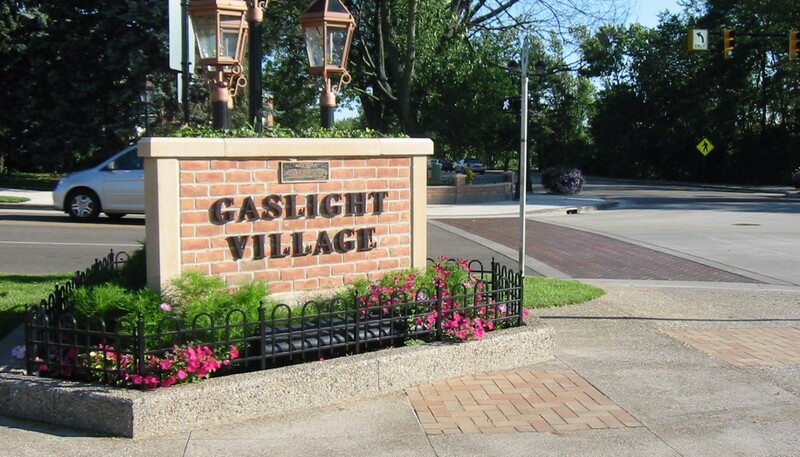 This charming village area was enhanced with custom gaslights and the utilization of traditional forms and materials. 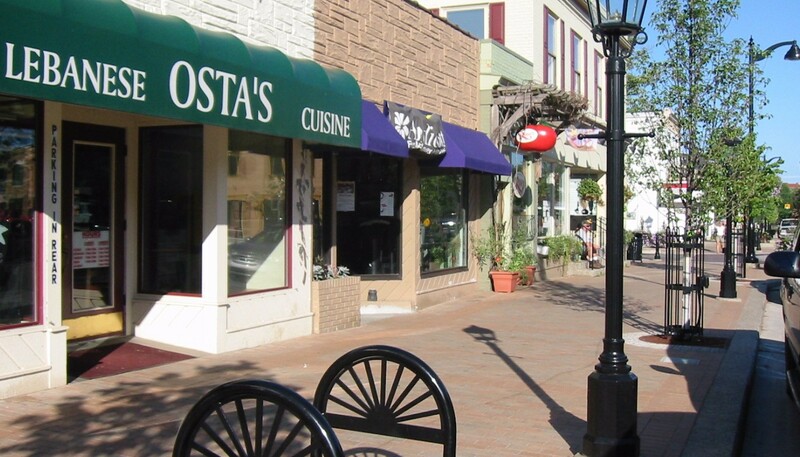 A complete snowmelt system was designed by MCSA Group for all public pedestrian areas. 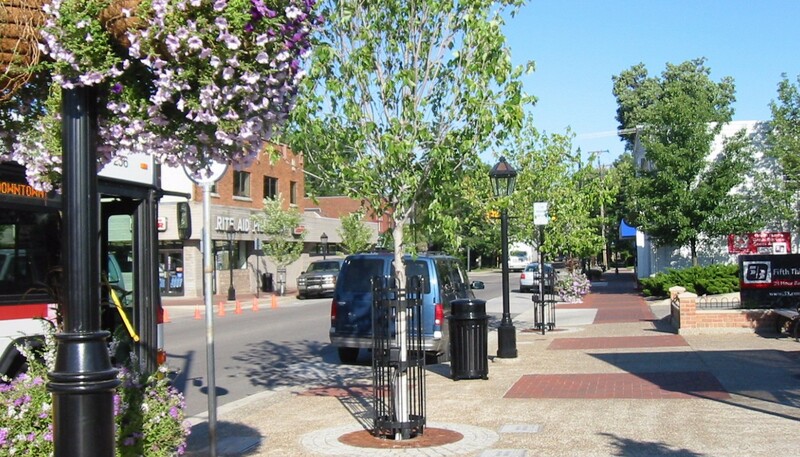 Efficient and simple utilization of floral statements throughout the streetscape provides a humanizing element. 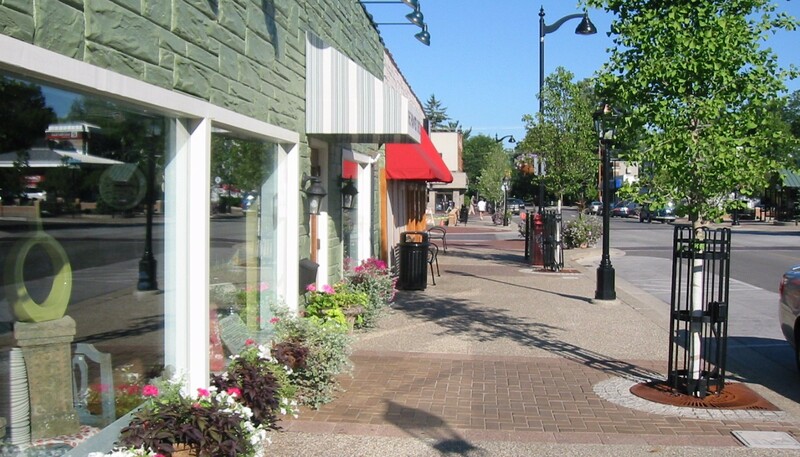 All floral containers have internal watering systems and hanging baskets are watered with a trickle irrigation system. 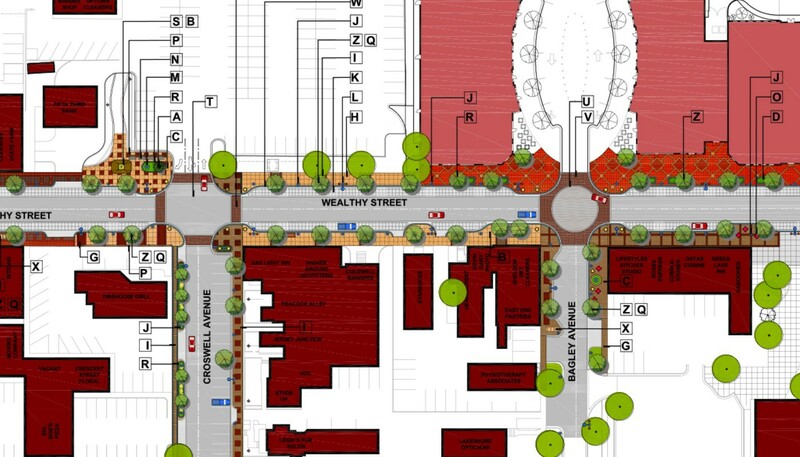 For this project, MCSA Group provided all master planning, design development, construction documents, bidding and construction phase administration.